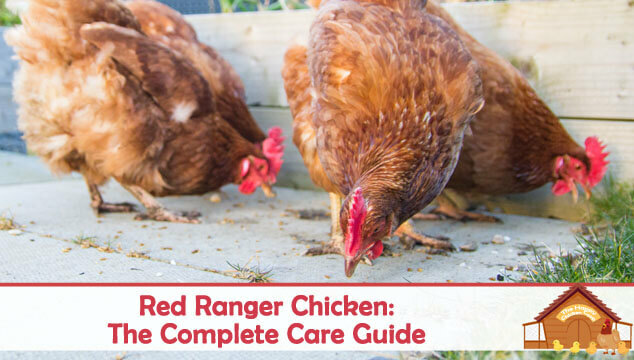 The Red Ranger has become quite popular as a dual purpose backyard breed. It is primarily a meat bird but does lay eggs if it is allowed to. 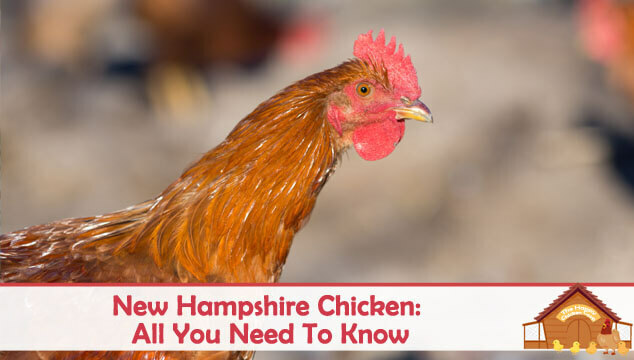 We have received a couple of inquiries regarding this particular bird, so here is what we have discovered about this personable little chicken. 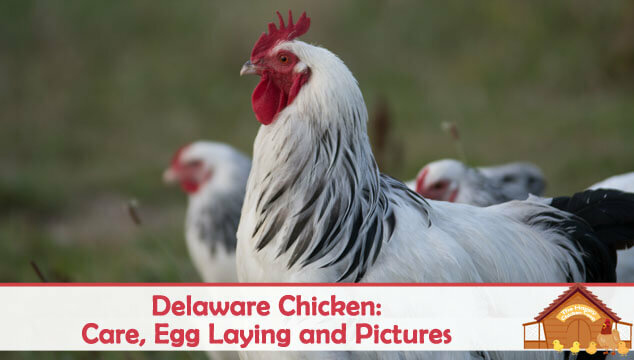 Technically they are not actually a breed, but instead a hybrid chicken created by the poultry industry for improved egg laying and meat. This blue feathered chicken comes from the Mediterranean area where it is still found today (although in very small numbers). A rare beauty is a very apt description of this ancient breed. It is a bird that enjoys its’ freedom and is very capable of surviving in adverse conditions. 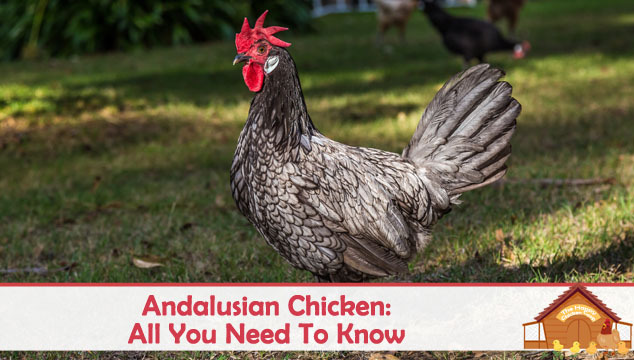 In this article we discuss everything you need to know about the Andalusian Chicken. 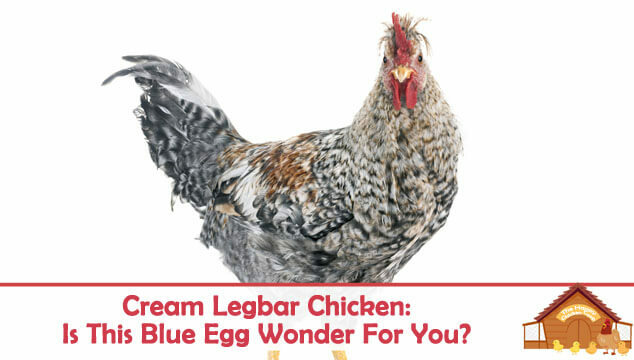 Cream Legbar Chicken: Is This Blue Egg Wonder The Chicken For You? The Cream Legbar has become a firm favorite here in the US at least, in part for its’ blue eggs. It is a fascinating study in genetics as few breeds have had their origins so well mapped. As you may imagine, the breed was not created overnight, in fact it took several decades of study, research and testing to get the bird we know today.